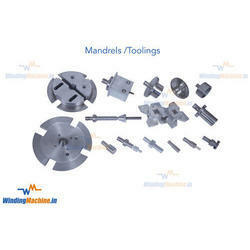 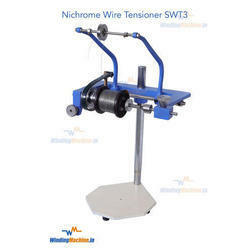 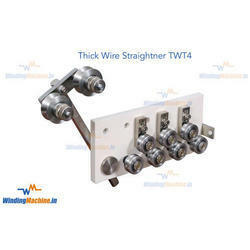 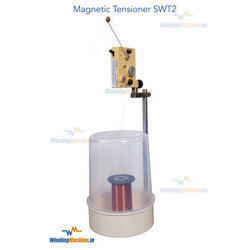 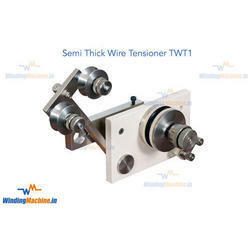 Leading Manufacturer of twt2 self compensating tensioner, hdc1 wire spool carrier, wire enamel stripper remover, swt1 regular wire tensioner, swt3 nichrome wire tensioner and swt2 magnetic wire tensioner from New Delhi. 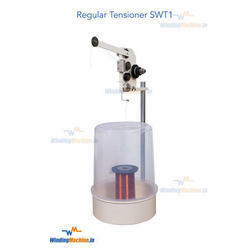 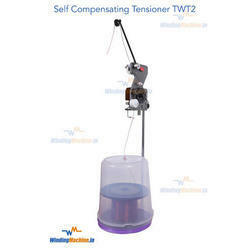 Ideal tensioner with accurate tension control from 1Kg to 5Kg tension. 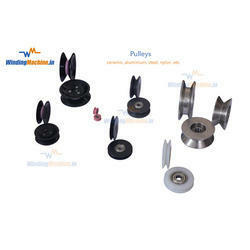 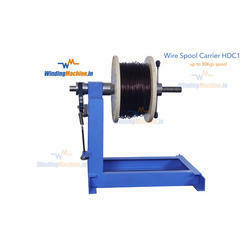 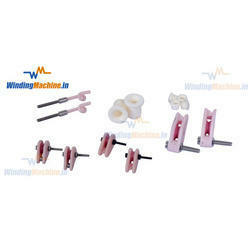 Particularly used for Aluminum and Copper Wires winding application.